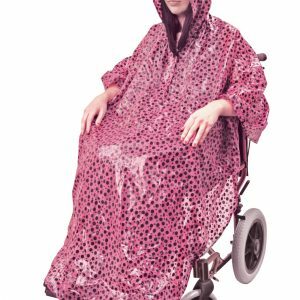 Whether it’s bags, cushions, waterproofs or anything else to make your wheelchair a more practical and all-round tool, Bayliss Mobility has you covered. We have a huge selection of wheelchair accessories, selected to ensure your wheelchair is doing all it can to make your life easier. 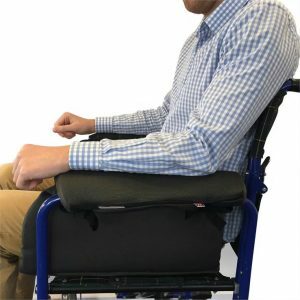 Our wheelchair accessories will help ensure you are ready for any situation, from wheelchair bags to help you carry everything you’ve bought from the shops and cushions to ensure comfort to wheelchair ramps to help you get from A to B without hassle. 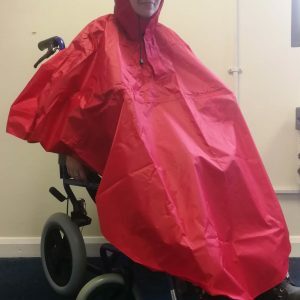 Whether it’s the unpredictable UK weather, an unexpected trip to the shops or just a routine day out in town, we can help you gear up your wheelchair for any on-the-go activity. 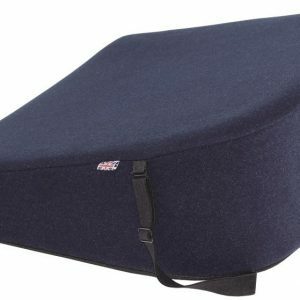 In order to make your wheelchair as comfortable a place to be as possible, we have a wide range of accessories that can help you feel cosy throughout the day. 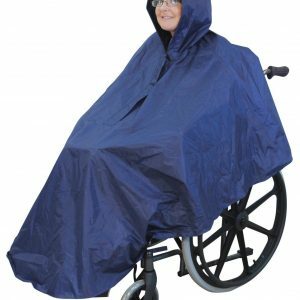 From mac-style waterproof wheelchair ponchos for warmth and weather protection and a complete range of different-sized wheelchair cushions, all the way through to memory foam armrests, Bayliss Mobility has a means of making you as comfortable as possible, no matter what your particular concern is. 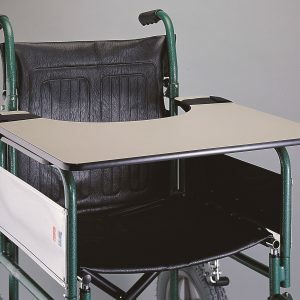 Our range of wheelchair accessories also includes products that are incredibly practical. 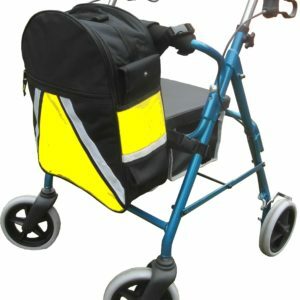 We have a selection of high-visibility wheelchair bags that fit easily onto a range of different mobility aids, for example. These will keep you safe on the road as well as give you a large amount of storage space for heavier items. 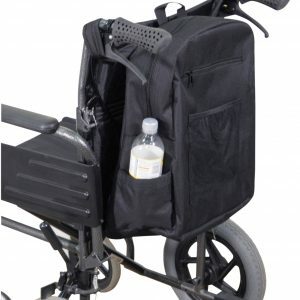 We also stock other specialised bags that can come in handy for those who often transfer between a mobility aid such as a wheelchair onto crutches or another walking aid. We have a specialised crutch bag for wheelchairs that will allow you to securely stow your crutches. Whatever your mobility need, we will make sure we try our best to help. Don’t hesitate to get in touch if you have any questions about our product range.